I'm particularly proud of my most recent outfit post on Chic Galleria. Loosely inspired by The Beatles, putting this post together made me so wish I were flying back to London! 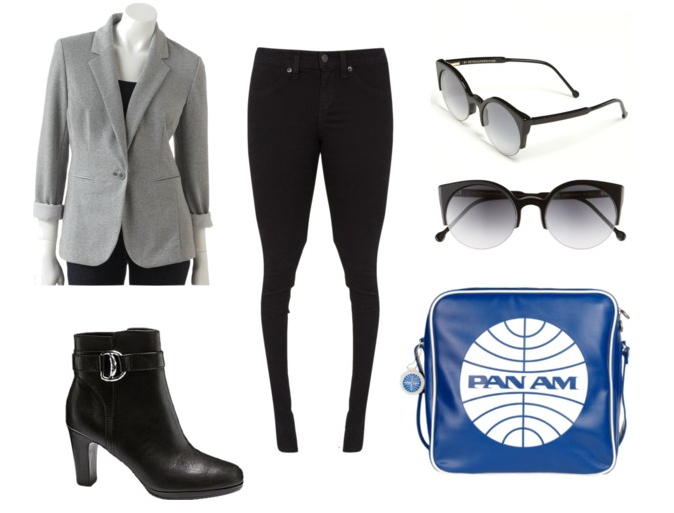 I'm totally in love with this Panam bag, and I really want to try some Rag & Bone pants.